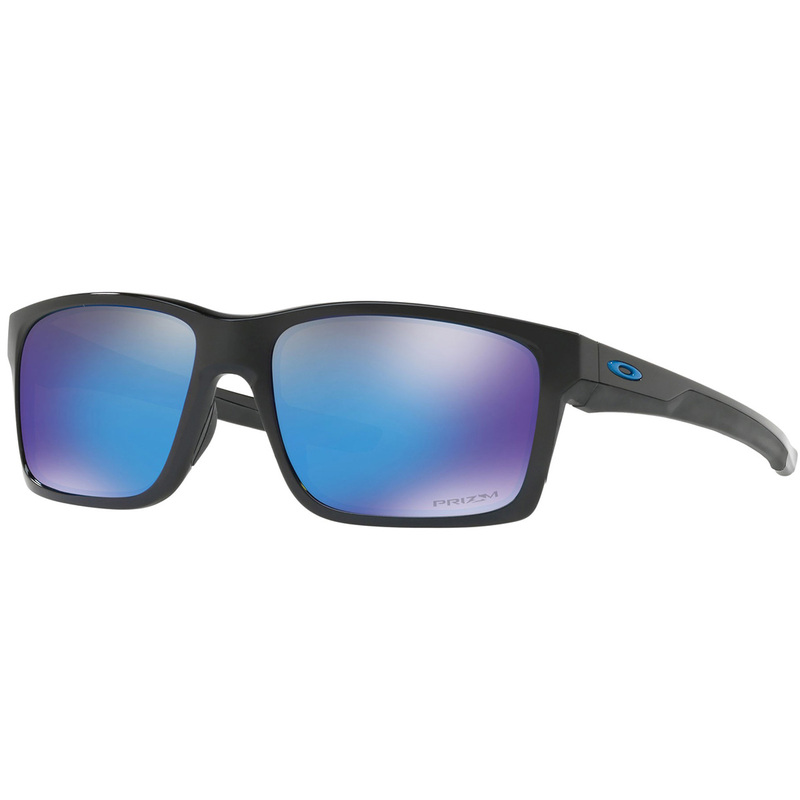 These Oakley Mainlink sunglasses have been inspired by the Crosslink frame, with classic sculpting to keep up with an active lifestyle. 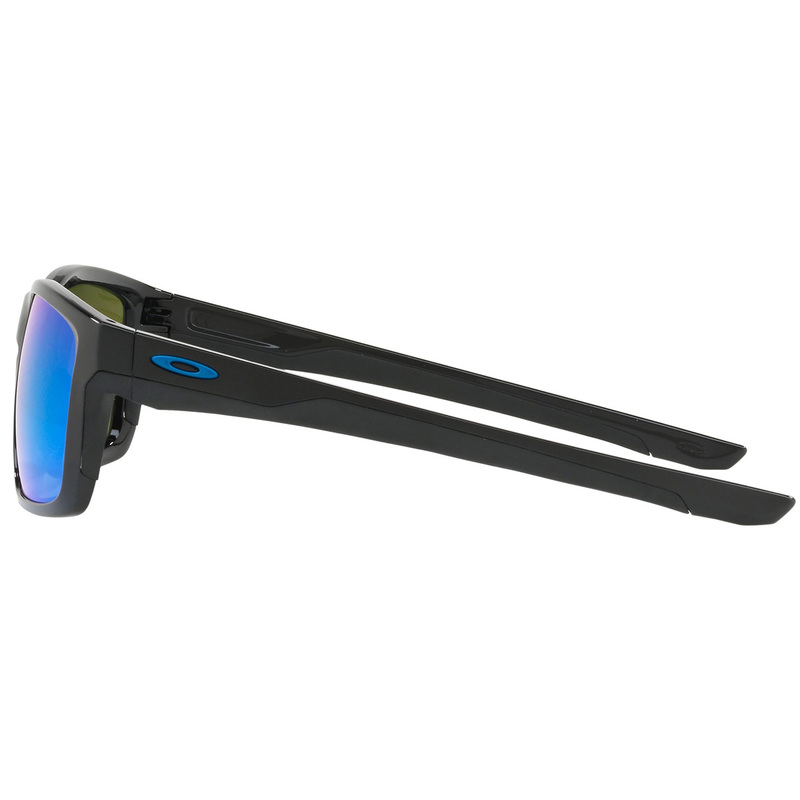 The sunglasses are durable, lightweight, with Prizm lens, and the comfort of Unobtanium® grip components. 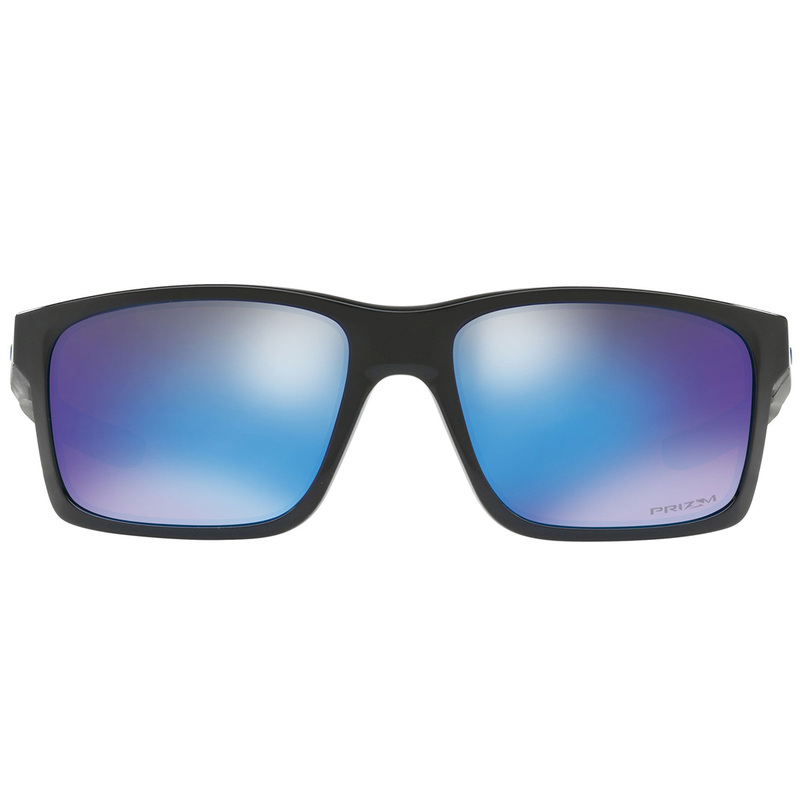 The sunglasses feature a Prizm lens that offer a truer visual image, Prizm lens maximise contrast and the control of light, so you don't miss any details of the golf course. 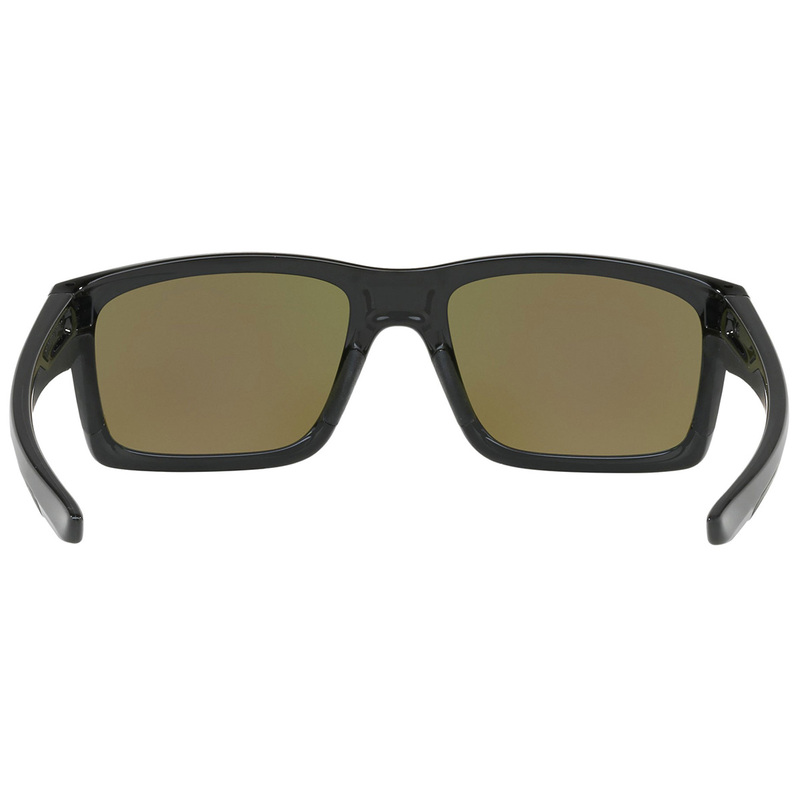 The lenses are held in precise optical alignment by the Three-Point-Fit, with lightweight stress-resistant O MATTER® frame, which provides enhanced durability. Unobtanium® grip components, ensuring they are comfortable to wear for the entire round, which grip even better when wet. Oakley optical precision and impact resistance meet ANSI Z87.1 standards, to give you superior clarity and protection.